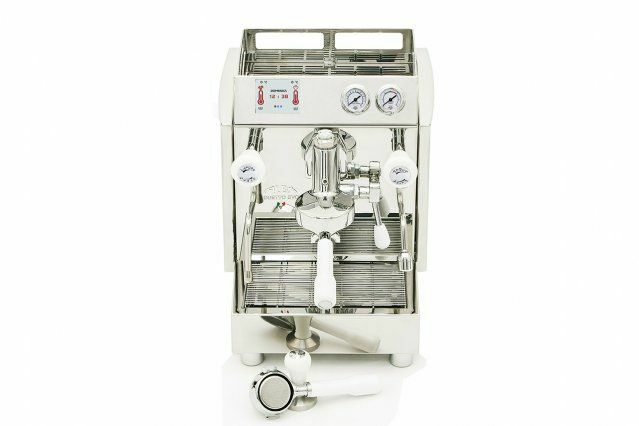 The technological evolution of a dual boiler machine is called ALEX DUETTO EVO. 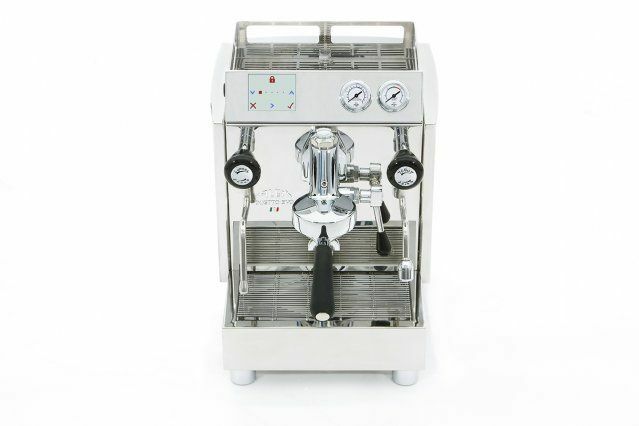 As the previous model, it has the peculiarity to manage coffee and steam brewings separately. 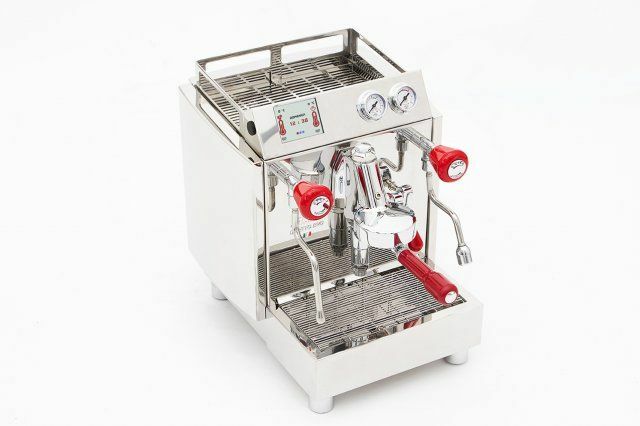 The technological evolution of a dual boiler machine is called ALEX DUETTO EVO. 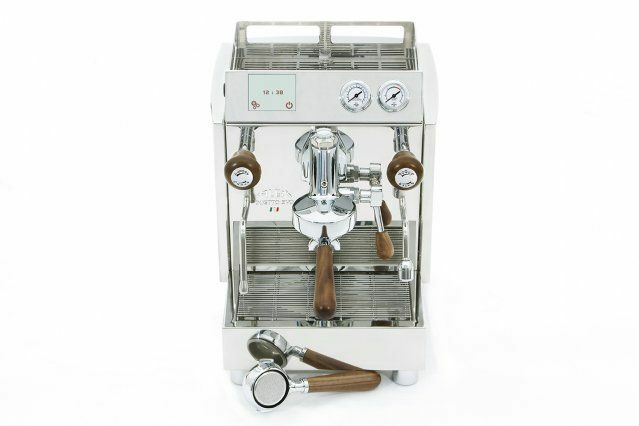 As the previous model, it has the peculiarity to manage coffee and steam brewings separately. 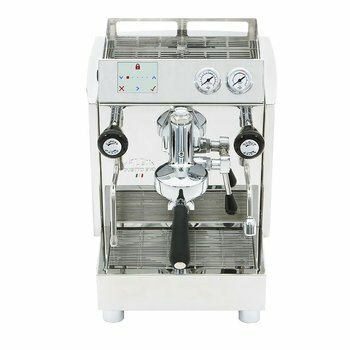 It is the top of the range among the professional espresso machines and it is also suitable for the domestic use. • New boilers in stainless steel with easy emptying system. • New solenoid valve, mushroom and gicleur in stainless steel. 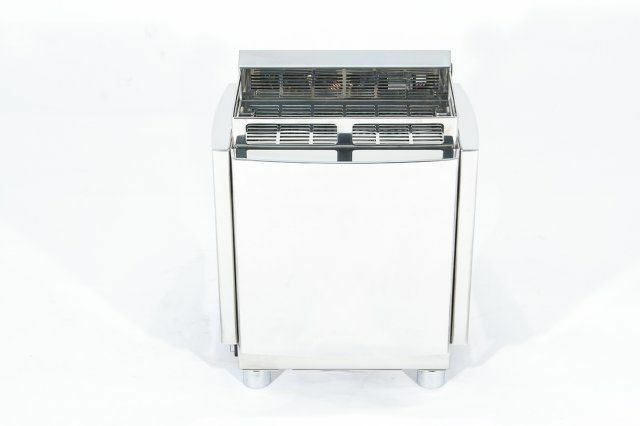 • Easy access to the heating elements for maintenance. • Coibented boilers for energy saving. • Magnetic system for an easy positioning of the drip-tray. • Cup clearance has been increased to allow the use of the Mug cups. 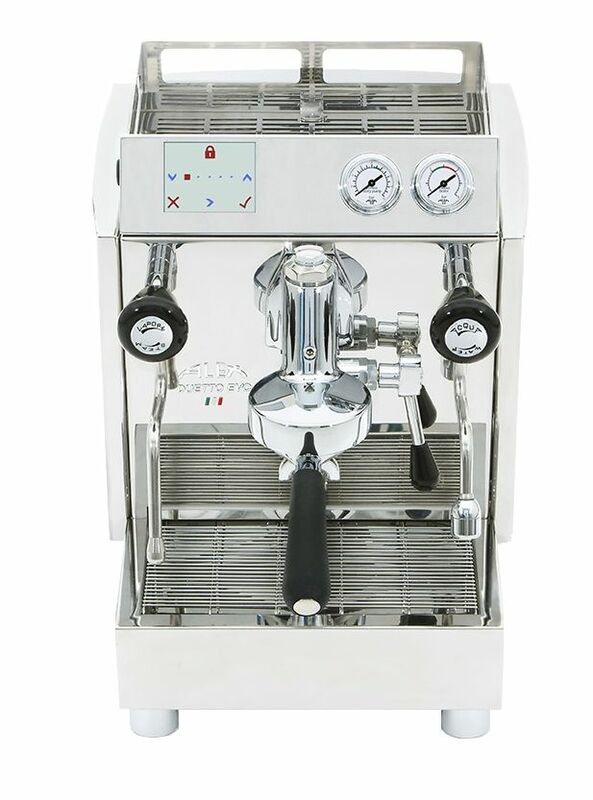 • Steam wand in steel. • The machine can be either operated with its internal tank or it can be plumbeb in.